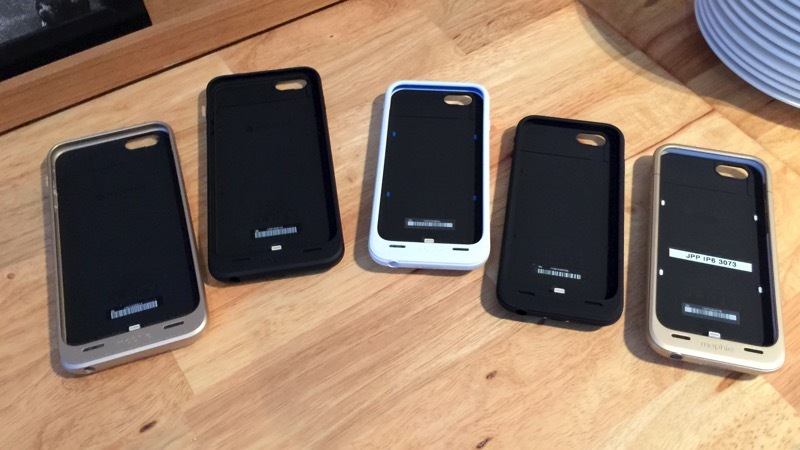 Personally, I have used Mophie products before and they have not only meeting their good specifications but also performed well in terms of built quality. 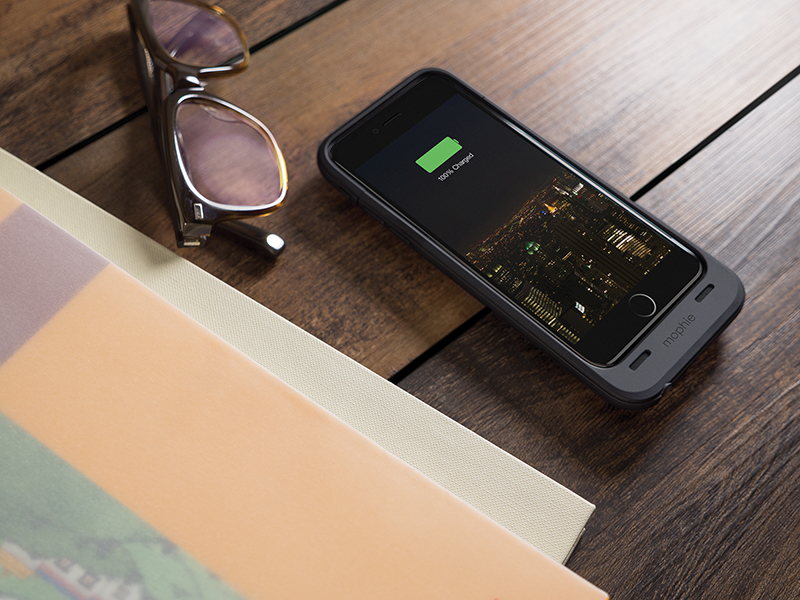 c. Juice pack® for iPhone 6® Plus (more than 60% extra battery). 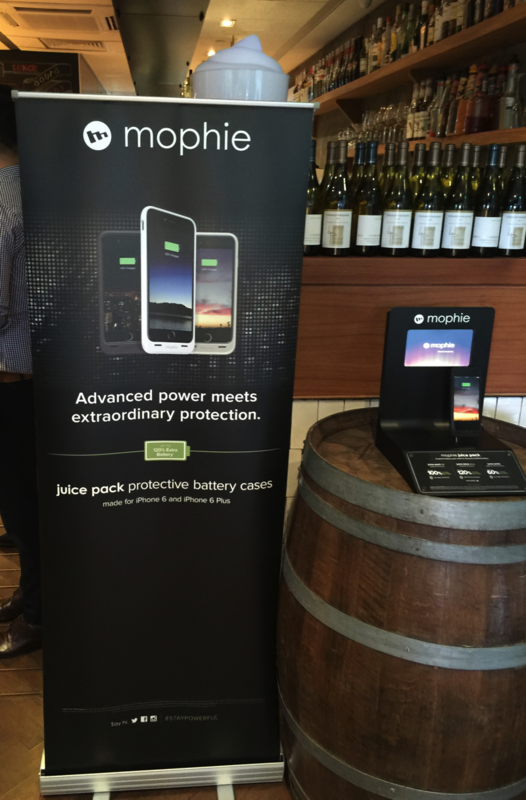 I had the fine opportunity to explore these new Juice Packs during the Mophie Launch event held in Singapore. The gold is in smooth matt coating. 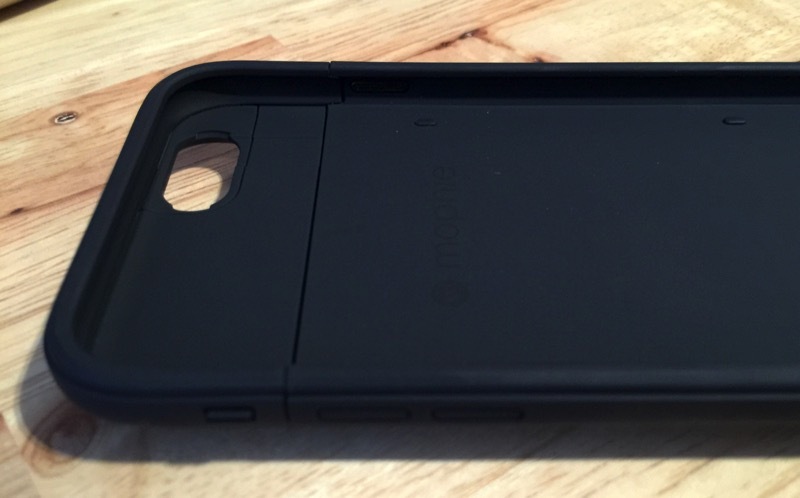 The black is in anti-sllip rubberised feel coat. Lastly, the white is in brilliant gloss finish. 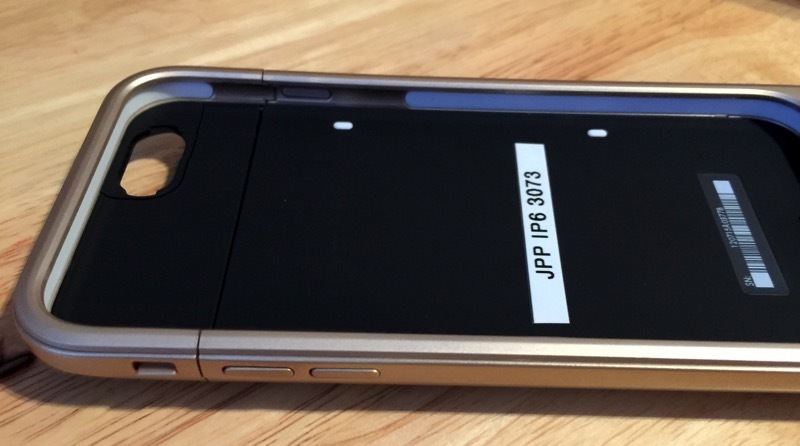 Personally the Gold Mophie juice pack feels good on the hand and the white one is not to my liking in particular since it will be a fingerprint magnet. 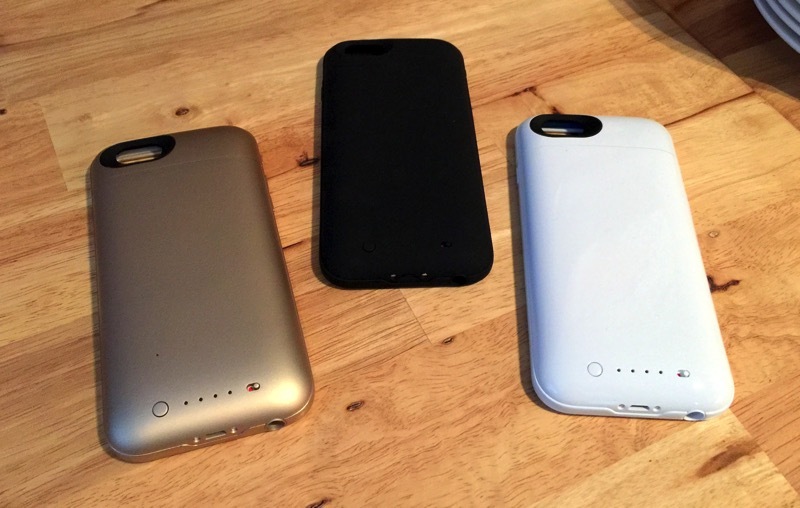 Operating the juice pack is pretty straightforward – insert the iPhone 6/6S and attach back the top cover. 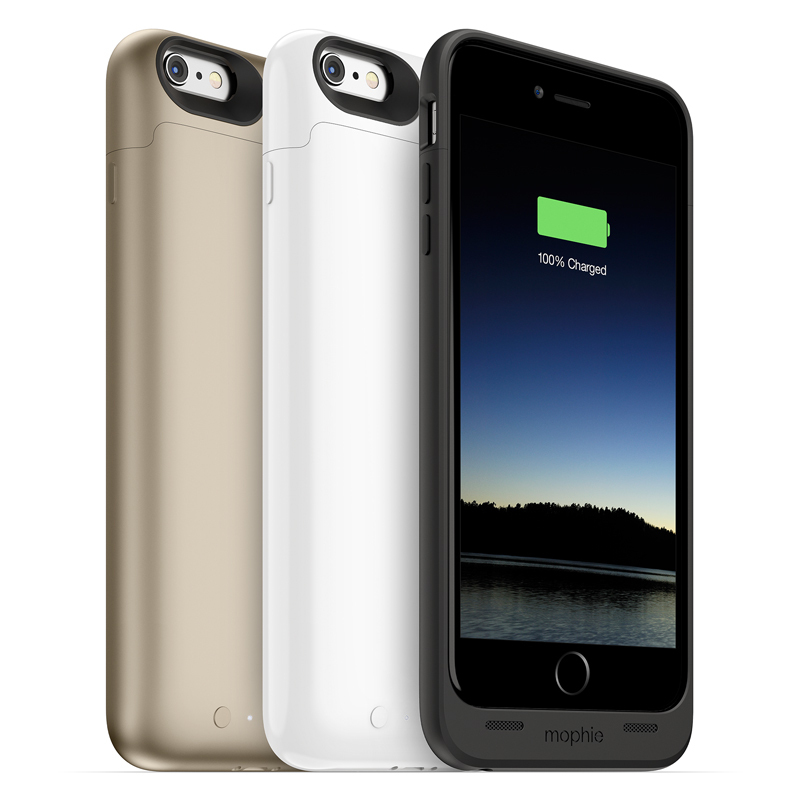 The juice pack air® for iPhone® 6 and the juice pack® for iPhone® 6 Plus boast high-impact protection, which includes rubberized support points inside the case to guard your phone from everyday drops and falls. 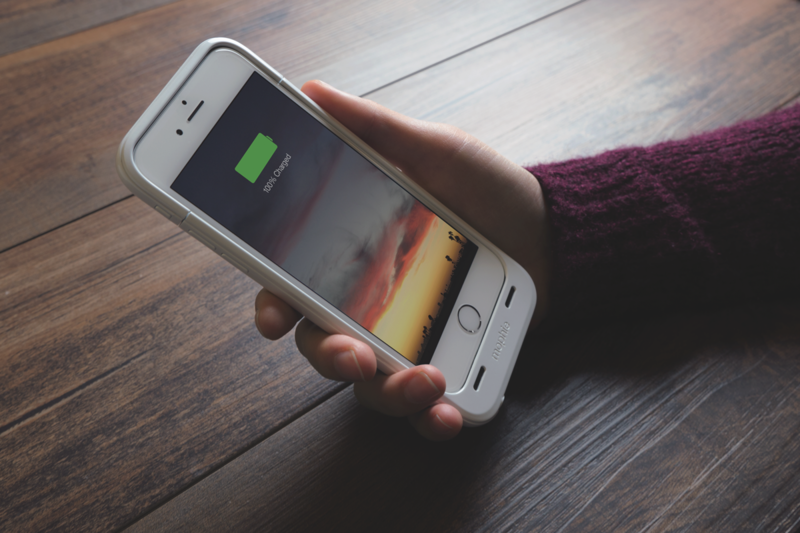 The juice pack plus® for iPhone® 6 is designed with mophie’s proprietary Impact Isolation System—an increased level of protection—which features shock-absorbing bumpers that provide protection against the most brutal impacts. 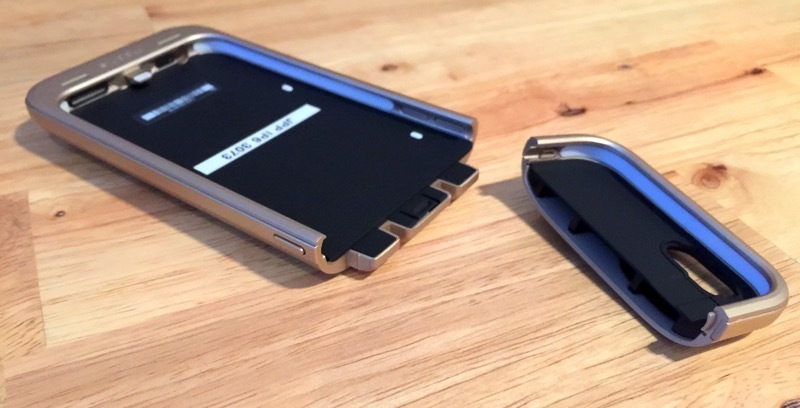 The optional Mophie Juice Pack dock will be extremely useful to re-charge the phone & juice pack without the hassle of connecting the micro-usb charging cable. 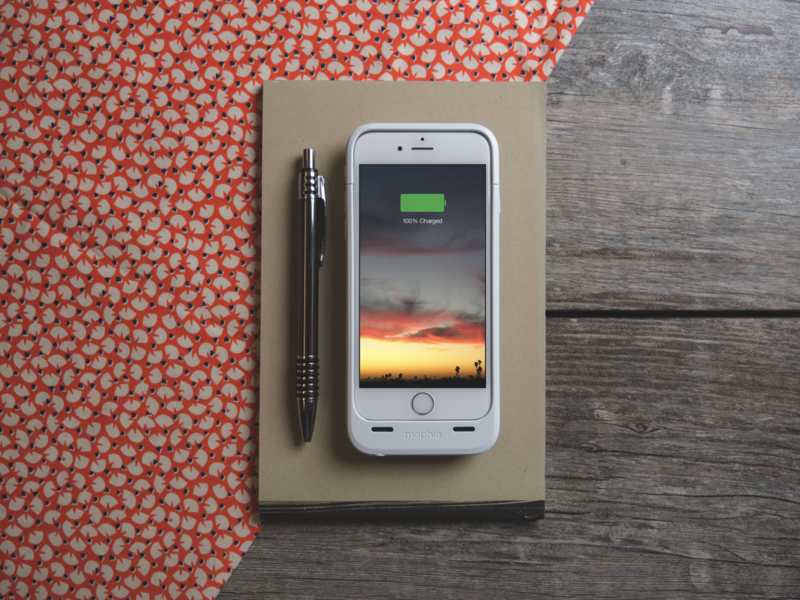 Quite a stylish protector case yet providing you with a comfort mind that standby battery is just within reach. 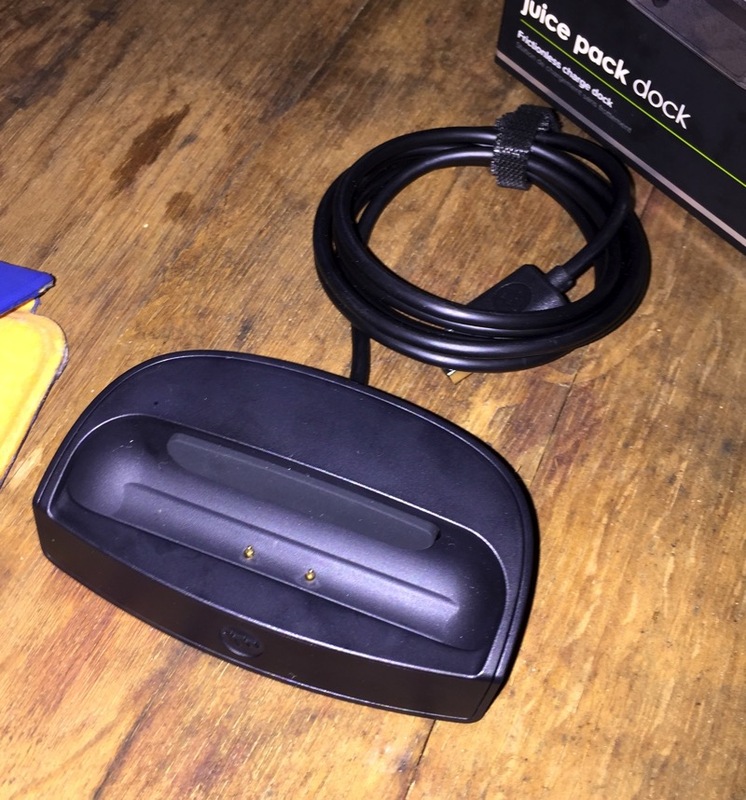 Where to get in Singapore? 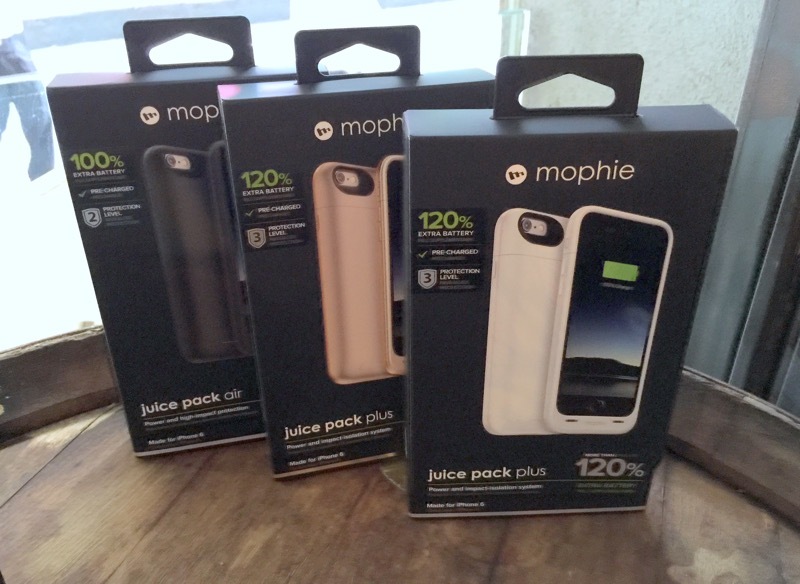 c. S$139.00 juice pack® for iPhone® 6 Plus. 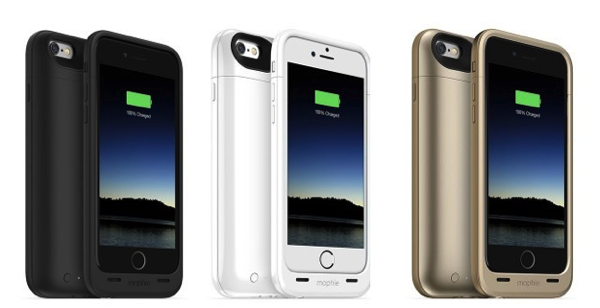 In celebration of mophie’s launch in Singapore, as well as its 10th year anniversary, all mophie iphone 6 and iphone 6 Plus products will be available at a special 10% OFF. This offer is only valid from 1 to 31 May 2015. Check out the authorized retailers for more details. More details can be found on HweeSeng FB site.